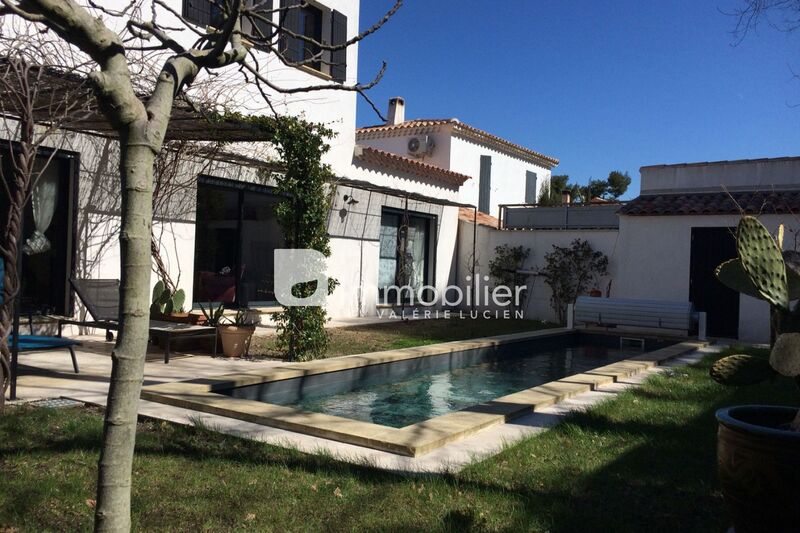 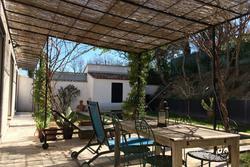 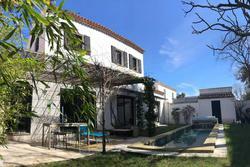 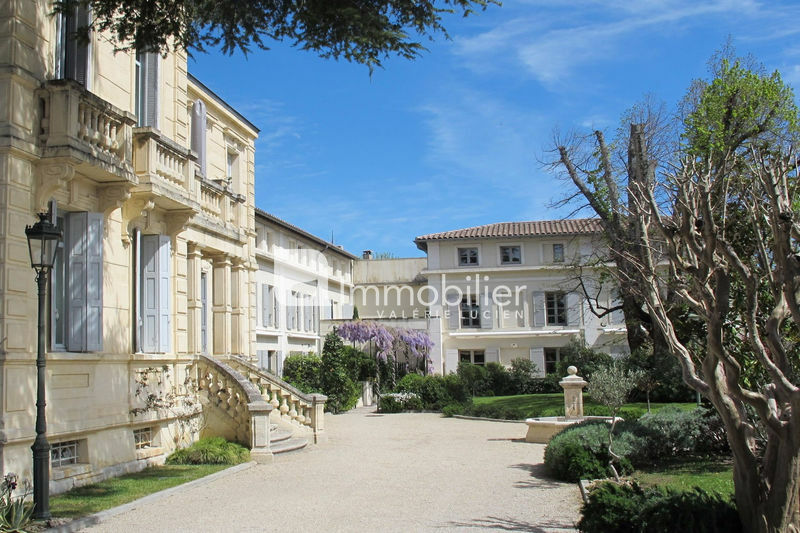 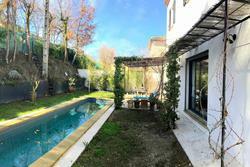 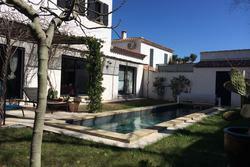 SOLD BY THE AGENCY - Architect house with pool to sale in St Remy de Pce. 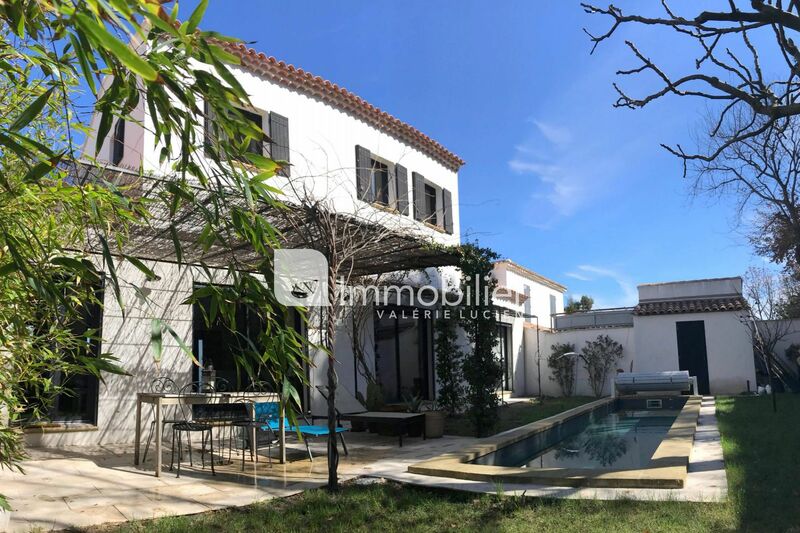 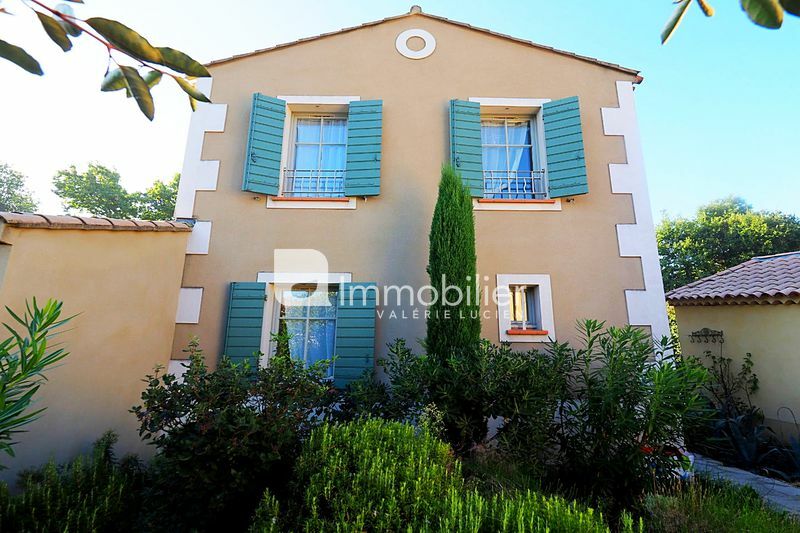 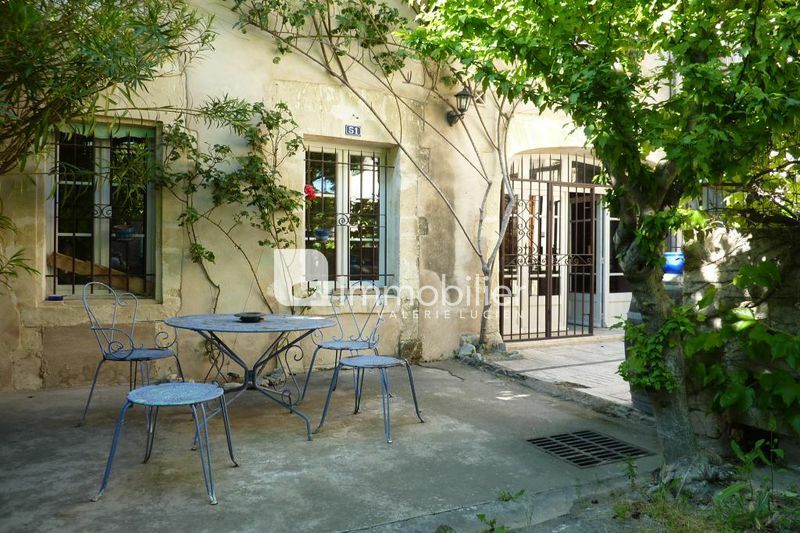 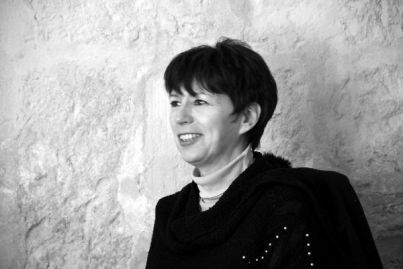 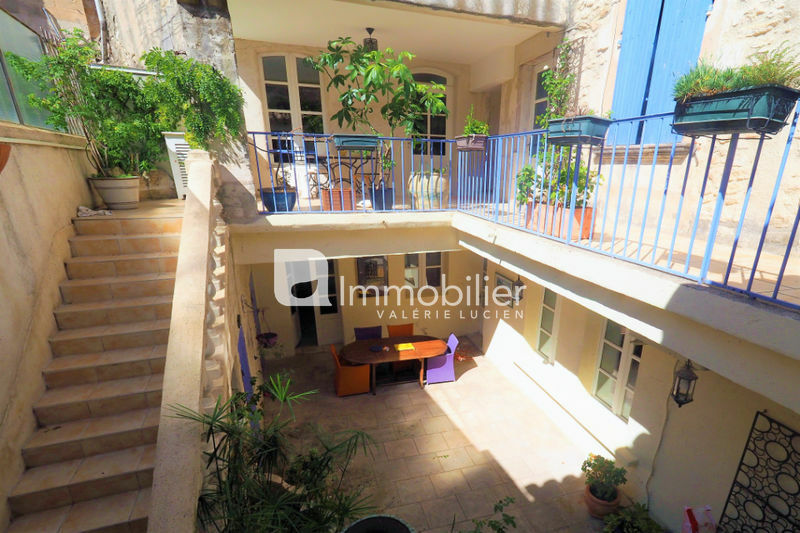 15 minutes walk from the centre of St Remy de Provence, beautiful architect house with bright volumes, is located in a secure residential area. 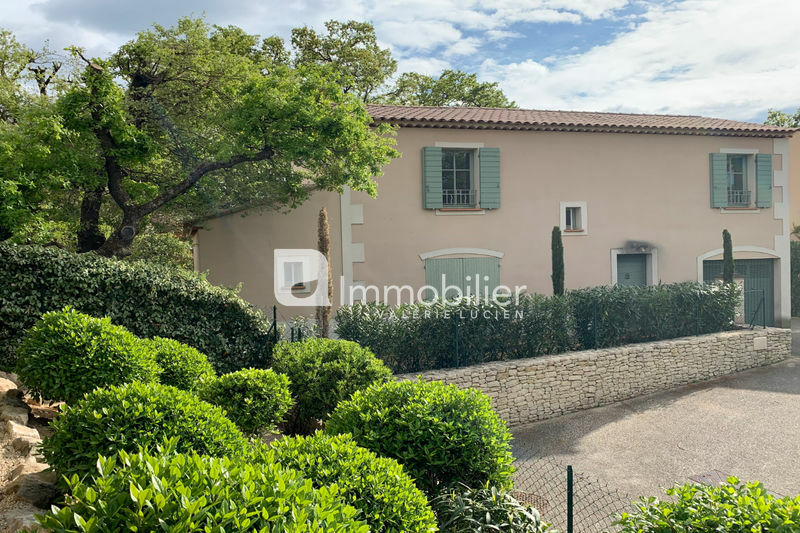 Vast living room of 60 m² with lounge, kitchen and pantry / laundry room, two large bedrooms, bathroom and shower room, dressing room and a large workshop that can become one or two bedrooms, or dedicated to a professional activity. Pleasant terrace facing the garden that surrounds a nice swimming lane.